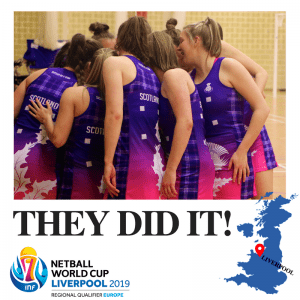 The Scottish Thistles completed a flawless weekend at the Netball World Cup 2019 Regional Qualifier – Europe with a 52–31 victory over fellow World Cup Qualifier’s Northern Ireland at the final day of competition in Perth. 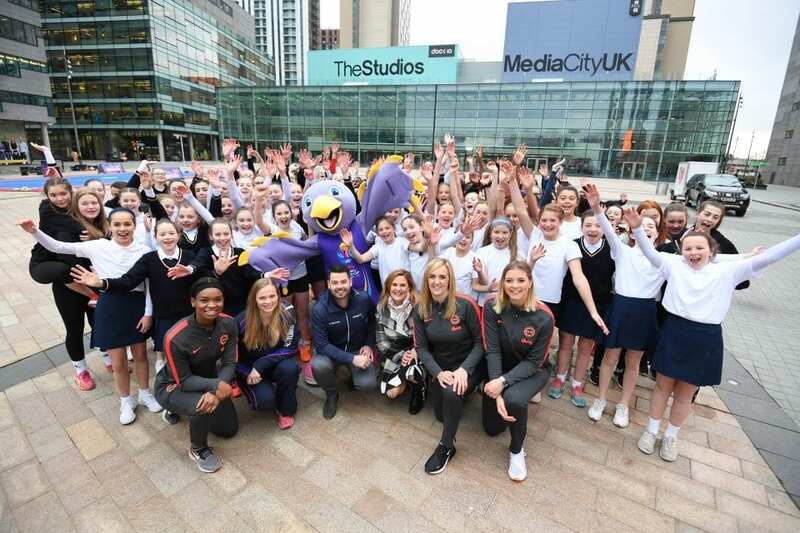 The Scottish Thistles had already made a mark on the Qualifying event having beaten Wales 52-40 in the opening game of the weekend, which was followed by Northern Ireland beating Wales 57-42, meaning that going into the final match, both Scotland and Northern Ireland had secured their place in the Netball World Cup 2019 event. However, there were still valuable World Ranking points up for grabs, so this was still a very important match with the Thistles determined to follow through with their ‘two from two’ goal. The Thistles raced out of the blocks, notching up an early 3-0 lead. Strong defensive pressure from the Thistles made it difficult for the Northern Irish attack to feed the ball into the circle and by the end of the first quarter they had established a convincing 14-6 lead. The match continued in a similar vein and by the halfway mark Scotland had stretched their lead to 13 goals, with the score 27-14 at the break. The home crowd enjoyed another stunning performance from Scotland’s 18-year-old goal shooter Bethan Goodwin whose strength and accuracy in the circle proved too good for the Northern Irish defence. A comfortable-looking Scotland extended their lead in the second half, with the game eventually finishing 52-31, meaning our Scottish Thistles topped the table for the tournament. 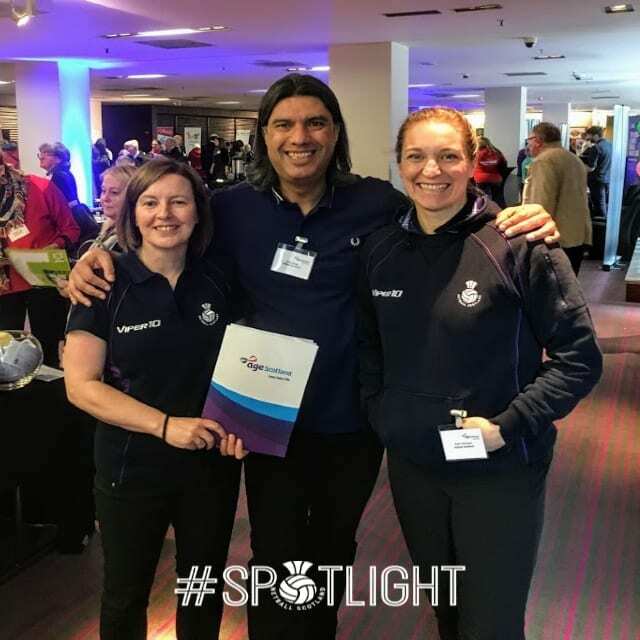 The Scottish Thistles, the #TeamBehindTheTeam and our amazing #ThistlesArmy supporters are still on a high from the team’s world class performances in Perth at the weekend. 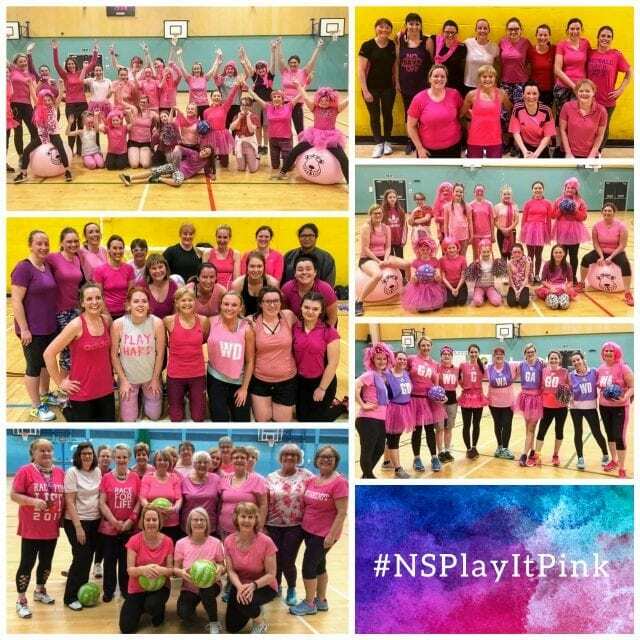 If ever we needed confirmation that netball is on the rise, we now have it. We are so excited for these athletes and for what they have coming their way this season – first up, the return of UWS Sirens for 9 of our Thistles, and then joining up with our Team Scotland family for the Gold Coast 2018 Commonwealth Games in April. Missed any of the Netball World Cup Regional Qualifiers (Europe) DO NOT WORRY! You can watch all three matches on ‘catch up’ through our Facebook page, or through Netball Europe’s YouTube channel. Enjoy!